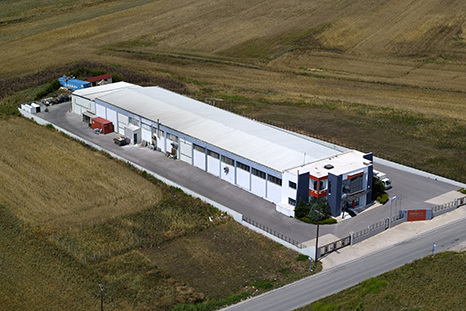 EUROSNACK S.A. set off in the 80′s with the vision of creating a great productive unit of coated nuts preparation and disposal so much in the Greek market as abroad. For more than 25 years, EUROSNACK S.A. produces its products based on modern technology and continuous training of its manpower, thus succeeding in conquering the top and establishing its shining place in the European market. 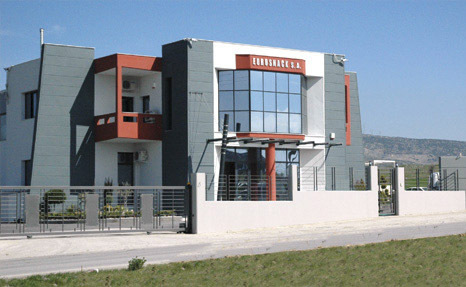 The new techniques and technology, the ongoing training in innovative ideas of product preparation and packing, the excellent specialized, educated and continuously trained personnel, many years of experience and knowledge of the market needs has brought EUROSNACK significant awards and high reputation. In the self-owned plant of 5.500 s.m., in an area governed by hygiene and know-how norms on the proper and direct food production and packing, the company managed to create a vertically organized unit of coated nuts and snacks preparation constituting a guarantee for the produced item. EUROSNACK S.A. managed to be the first cooperation name with the great distribution companies and specialists in the field of retail commerce, in a market, as the European one, where control checks and imported product acceptance phases are extremely strict. The company has, also, succeeded in being the trade mark for well known companies in this field, where on their own packages hosted with no addition or alteration are its products without any further processing. Its participation in international exhibitions and its presence in the great European forum are for EUROSNACK S.A. its signature and seal of its work guarantee. The time of preparation, production, the strictness in keeping to the delivery time and the correct knowledge of after sale service formed for the company a letter of credit for its identity in the international market.